We received word today that Yawe, our most recent little resident at the Mana Gammachuu orphanage, has passed away. 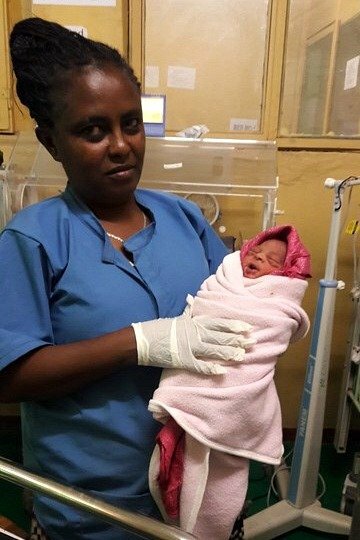 She came into our care in mid-February, estimated to be only one day old but obviously born prematurely. 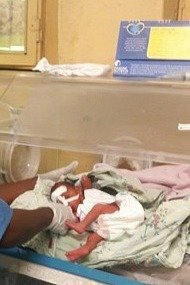 She initially received preemie formula and lots of loving care from our wonderful nannies but by the middle of March it became clear she wasn’t thriving and the decision was made to place her in the hospital. The World Health Organization (WHO) provides formula to hospitals for severely malnourished children. 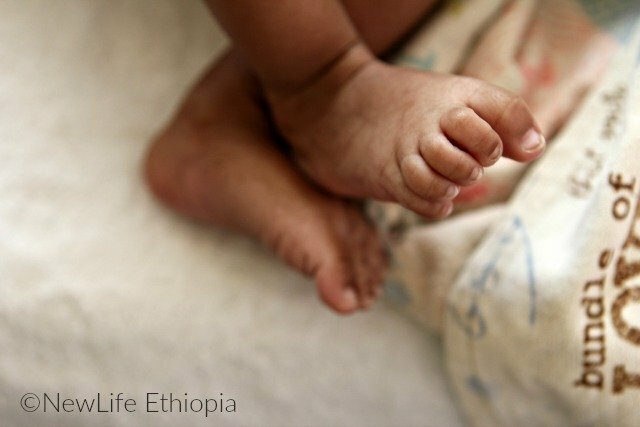 Several other at-risk babies from our orphanage in the past have received this formula at the hospital and began to thrive. But that wonderful outcome is not always the case and Yawe was one of those who did not live. 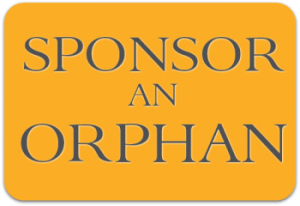 Without your generosity and faithful financial support of our orphanage, this would be the outcome for so many more abandoned babies. 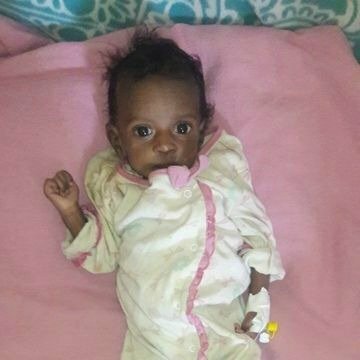 Through your sponsorship and regular monthly support we are able to purchase preemie formula not available to the public in Ethiopia and provide the medical care and nurture each child needs so desperately.